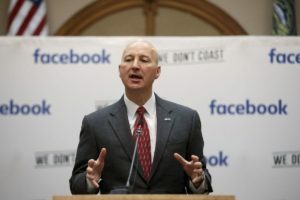 As state and city leaders shared congratulatory handshakes and posed for photos with shiny blue Facebook shovels Tuesday morning, construction was already beginning on the social media giant’s new data center south of Papillion. “We want to move fast,” said Tom Furlong, vice president of infrastructure for Facebook. 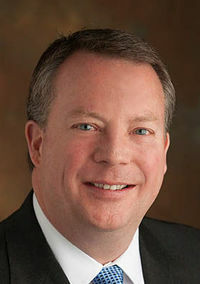 OPPD President and Chief Executive Tim Burke said he and the utility’s then-new head of economic development met with Facebook officials at the company’s Menlo Park, California, headquarters in 2013 to start talking about how to land large, environmentally minded electric customers in Omaha. They met with other companies, too, and since the new rate was approved in January, other companies have taken notice. 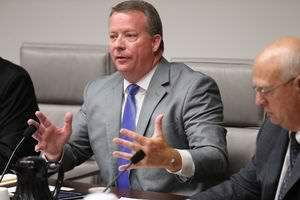 “We have several customers right now that are putting together potential expansion projects and will utilize that (new) rate to grow,” Burke said. Read more. This entry was posted in Nebraska / Midwest News, NewsBlog and tagged Cole Epley, Hailey Konnath, Nebraskans for Solar, Omaha Public Power District (OPPD), Omaha World Herald, Papillion's Facebook data center, renewable energy development in Nebraska on April 5, 2017 by Helen Deffenbacher. It’s business as usual for Nebraska electric utilities officials despite President Donald Trump’s long-promised rollback of Obama-era climate change rules. Utilities here and across the U.S. have already spent years bracing for and adapting to sweeping regulatory, environmental and economic changes in the energy industry. Officials said the president’s executive order on Tuesday isn’t prompting them to shift direction. Continue reading. Why utilities don’t think Trump will stop the clean energy transition. According to Utility Dive’s fourth annual State of the Electric Utility Survey, the sector plans to keep moving steadily toward a cleaner, more distributed energy future — no matter what happens with the Clean Power Plan. This entry was posted in Nebraska / Midwest News, NewsBlog and tagged Cole Epley, market forces driving Nebraska's renewable energy development, Nebraska utilities' commitment to developing our state's renewable energy resources, Omaha World Herald, renewable energy development in Nebraska, Utility Dive's 2017 State of the Electric Utility Survey on March 29, 2017 by Helen Deffenbacher. LINCOLN — Nebraska’s solar energy potential ranks among the top 15 states, but residents who lack a home with a south-facing roof, or those in a homeowners association that prohibits solar panels, have been left in the shade. 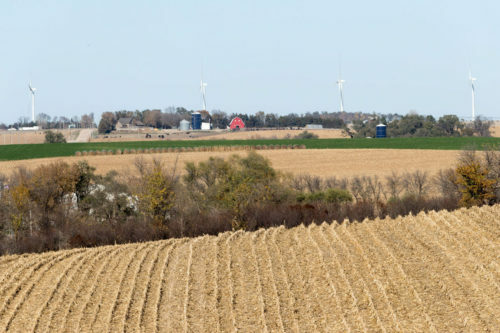 And despite fervent opposition to wind development in parts of the state like Cherry County in the Sand Hills, some communities and landowners are clamoring for wind turbines, which are a revenue stream during tight times on the farm. A pair of proposals from State Sen. Tyson Larson of O’Neill aim to give some relief: Continue reading. This entry was posted in Nebraska / Midwest News, NewsBlog and tagged 2017 Nebraska Legislature, Cole Epley, LB392, LB626, Omaha World Herald, Senator Tyson Larson, wind and solar legislation on February 10, 2017 by Helen Deffenbacher. 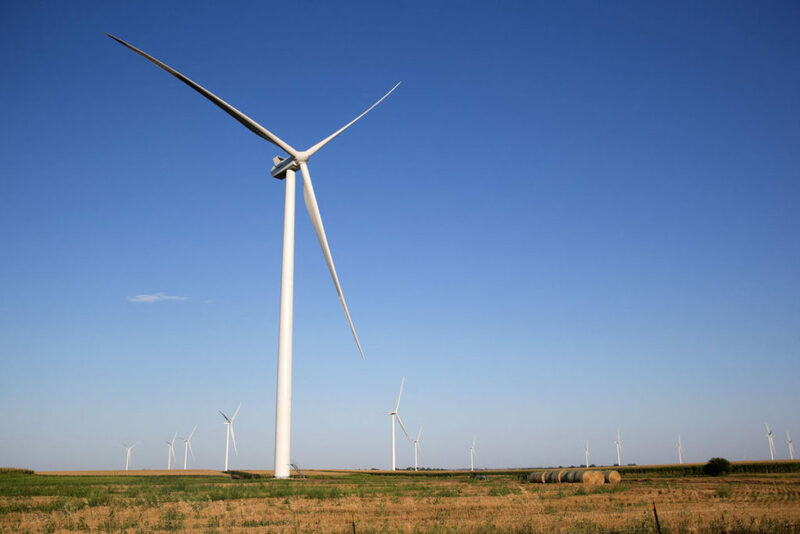 LINCOLN — Wind and solar have strong potential as homegrown sources of energy in Nebraska, but developers of that energy have work to do to convince more of the state’s residents of that potential, panelists at a conference said Monday. 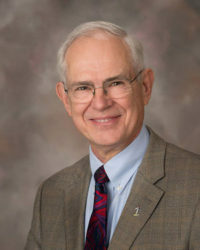 Increased development of renewable energy in Nebraska can combat the potential physical and environmental harm from burning fossil fuels, and it can mean more jobs and property taxes for the state, State Sen. Ken Haar of Lincoln told the Nebraska Wind and Solar Conference and Exhibition. This entry was posted in Nebraska / Midwest News, NewsBlog and tagged 9th Annual Nebraska Wind and Solar Conference & Exhibition, Cole Epley, Lincoln Journal Star, Nebraskans for Solar, Omaha World Herald, wind and solar deployment in Nebraska on November 9, 2016 by Helen Deffenbacher. Four candidates vying for two seats on the Omaha Public Power District’s board of directors will inherit oversight of a utility that is in a state of flux. 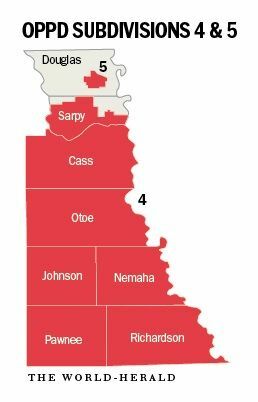 In OPPD’s Subdivision 4, which includes portions of Sarpy County as well as Cass, Otoe, Johnson, Nemaha, Pawnee and Richardson Counties, incumbent Fred Ulrich is challenged by Rick Yoder. In Subdivision 5, which covers portions of west and central Omaha, Craig Moody and Tom Mulligan seek to replace director John Green, who is not seeking re-election after 30 years on the board. This entry was posted in Nebraska / Midwest News, NewsBlog and tagged candidates for OPPD Board of Directors, Cole Epley, Omaha Public Power District (OPPD), Omaha World Herald on September 12, 2016 by Helen Deffenbacher. 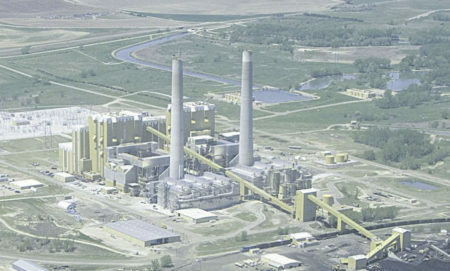 Every year that the Omaha Public Power District waited to close its nuclear plant at Fort Calhoun was another year that the utility’s ratepayers held the bag for a facility that its management said had become too expensive to operate. This entry was posted in Nebraska / Midwest News, NewsBlog and tagged Cole Epley, Fort Calhoun Nuclear Plant, Nebraskans for Solar, Omaha World Herald on June 17, 2016 by Helen Deffenbacher. Making money in the energy business isn’t nearly as easy as it was in 2008, when natural gas was fetching more than five times the price it’s bringing today. But Omaha-based Tenaska didn’t have any investments in wind energy at that time, nor did it have any holdings in solar power, which these days are helping offset margins that have cratered with natural gas prices, the company said. Doug Perry, Asset Manager for Tenaska, serves as an advisor to Nebraskans for Solar’s Board of Directors. 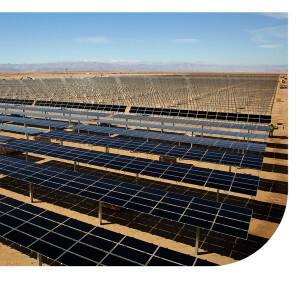 This entry was posted in Nebraska / Midwest News, NewsBlog and tagged Cole Epley, Nebraskans for Solar, Omaha World Herald, Omaha-based Tenaska, renewable energy development in the U.S. on March 25, 2016 by Helen Deffenbacher.